LOL – there is no any way else to put it. I don;t want to type, my eyes hurt just looking at the screen and I want to go lay on the couch. 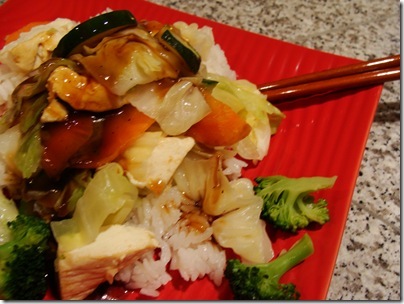 Veggies and tofu – YUM! I CHOWED down! 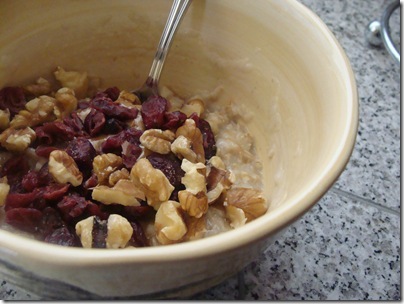 Breakfast was oats – comfort food to the max! ANd then I took pictures of my food stash for NoNo2YoYo and her Project Feed Me. This was only half of my stash as I donated the other half to a food drive in November. Sorry folks – that’s all I have. Hopefully I can get out of this funk! This entry was posted in breakfast, dinner, jordan, lunch, oatmeal, Project Feed Me. Bookmark the permalink. J is the cutest, sweetest little grinner I've ever seen. Seriously! Your blog is my favorite. I've recently started eating clean and it is very challenging. It's not challenging when i'm at home because I keep my fridge and cupboards stocked. But it's Christmas and nobody in my family eats clean. What do you do? Maybe you could write an article on that. What does the clean eater do, when they are faced with Christmas Parties, Birthday parties, New Years parties, etc. Thanks for taking the time to write this blog. it's great!! 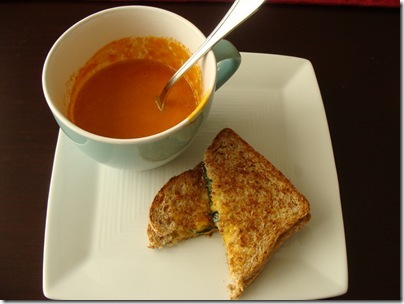 Allison took the words out of my mouth…BASIL = YUMMYsorry you're not feeling great! hate that…you know what kind of week I've had !!! yikes.I love research articles…yes please educate us! on what?? ?whatever moves you… you're a woman, a mom and striving for health! What can be better than THAT?tomorrow I am getting my johnny blue eyes pic of my PMF stash!fun! I got my tofu tonight 🙂 Holy Moly J is getting BIG! I love the addition of basil – yum! 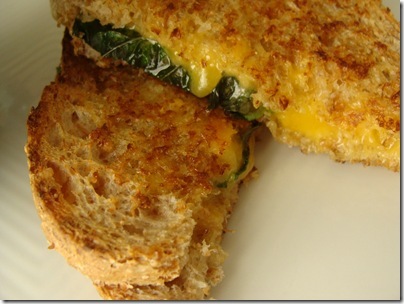 That is a good looking grilled cheese! Good for you for donating the food. 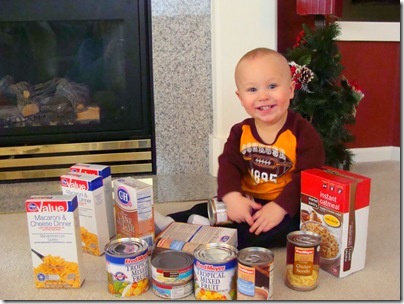 My hairdresser is doing a food drive for Xmas and I am looking forward to taking the bazillion containers or baby formula I get in the mail to donate.